This cosy Winter warmer is perfect for when the thermometer drops. Crafted in Heirloom Alpaca 8ply, it's warmer than pure wool, so you'll be warm yet stylish in even the coldest climates. 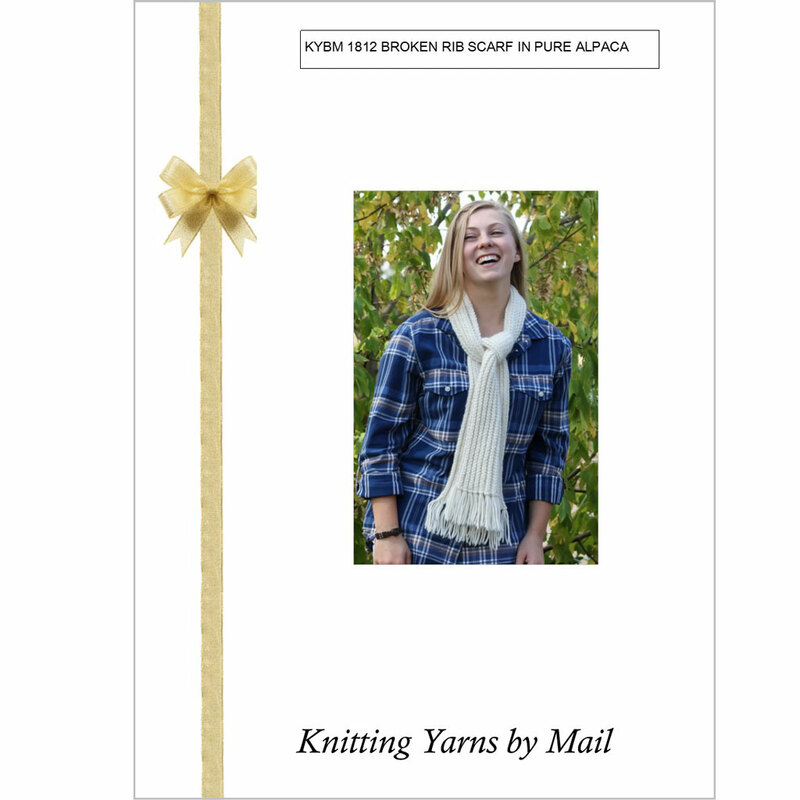 Ready to buy your Heirloom Alpaca 8ply yarn? Click here. This pattern was added to our range on 26th June, 2018.